Majestic Privacy! 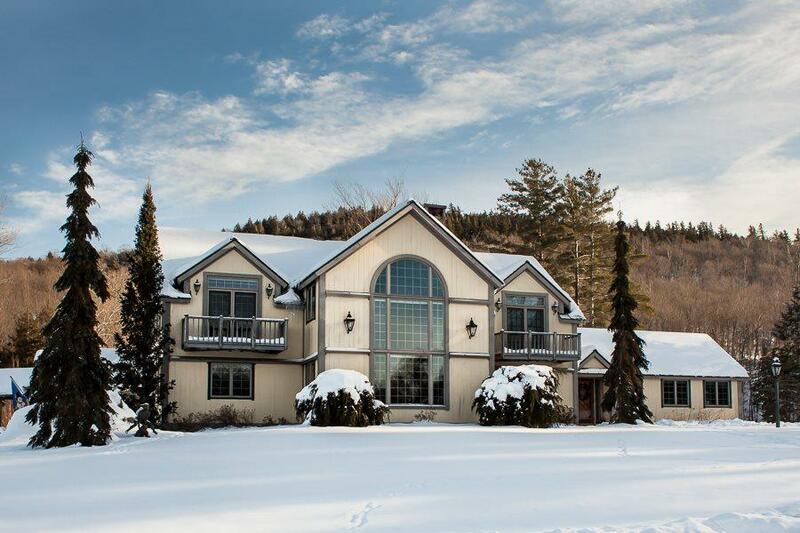 From the moment you enter onto this magnificent property set among the maples and pines, you feel as though you have stepped into your own woodland sanctuary. 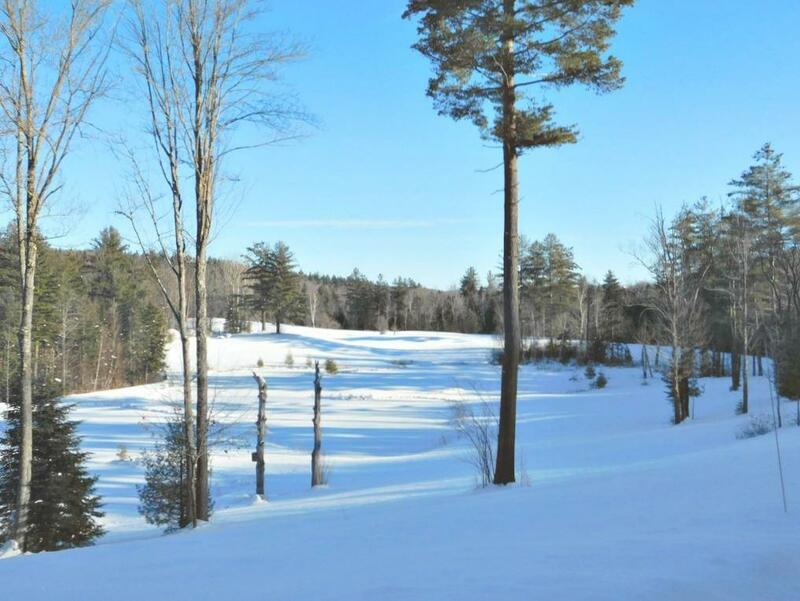 Heading up the private drive, the beautifully designed four-bedroom Vermont Timberpeg home sits atop the 351-acre parcel to take full advantage of the spectacular views of the Southern Vermont Green Mountains and Stratton Resort trails. Watch the native Deer, Moose and Foxes make their journey through the lawn from expansive living and sitting room windows. 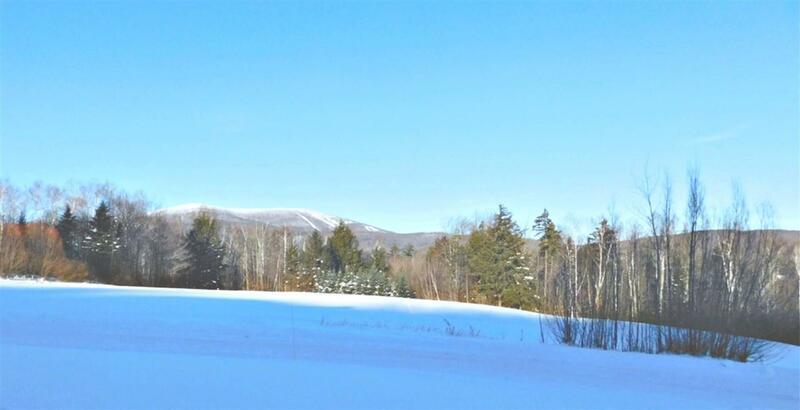 The three-bay garage provides storage for all your Vermont gear; atvs, snowmobiles, canoes, paddle boards, skis and snowboards. 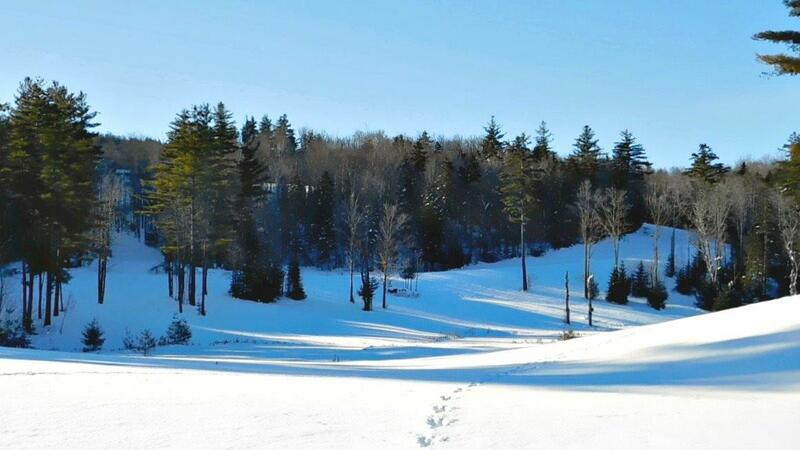 A few miles from Stratton Mountain Resort, this property has every space both inside and out on its land that you are looking for in owning your own private retreat and enjoying some of the best that Vermont has to offer.